Originally started in 2009 this project has been delayed due to several issues. Despite the changes key dates have been achieved and the full completion planned in 2013 in line with customer expectations. 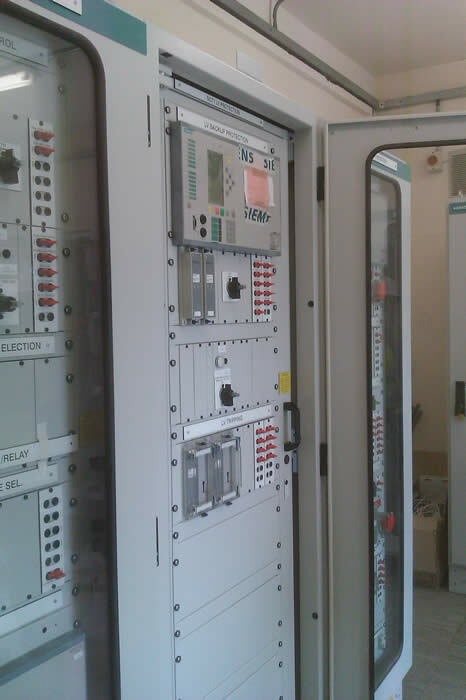 Replacement and installation of existing Substation Control System (SCS). Commission by circuit prior to switching from the old SCS to the new. Full removal of redundant SCS equipment after new SCS is energized. •	Installation of NICAP Protection Panels, multicore cables and GPS.